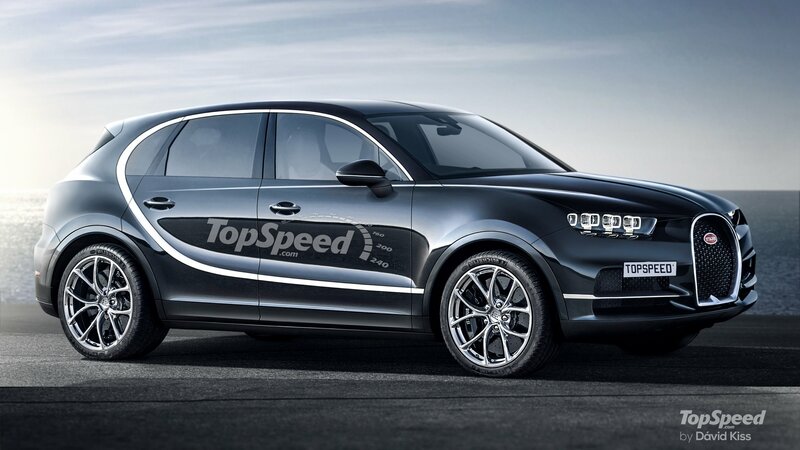 Did We Nail This Rendering of the 2020 Mercedes-AMG GLE 63? 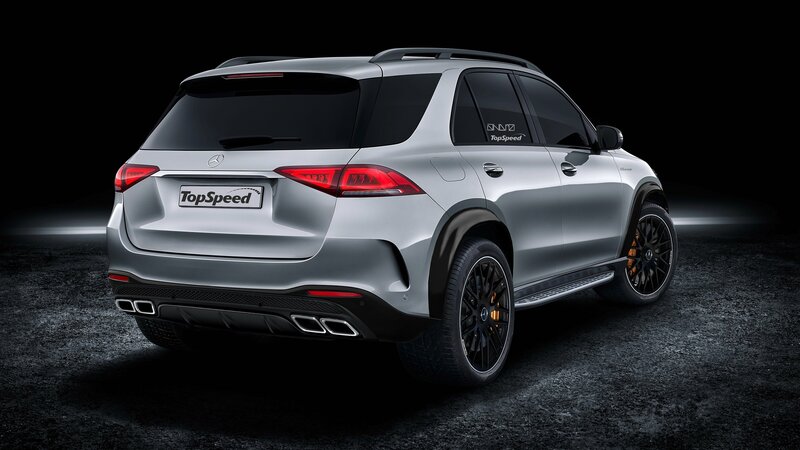 Mercedes is already testing prototypes of next year’s all-new AMG GLE 63 high-performance SUV, but there’s no need to wait as we’ve taken the time to make a rendering of the beast based on the latest spy shots. 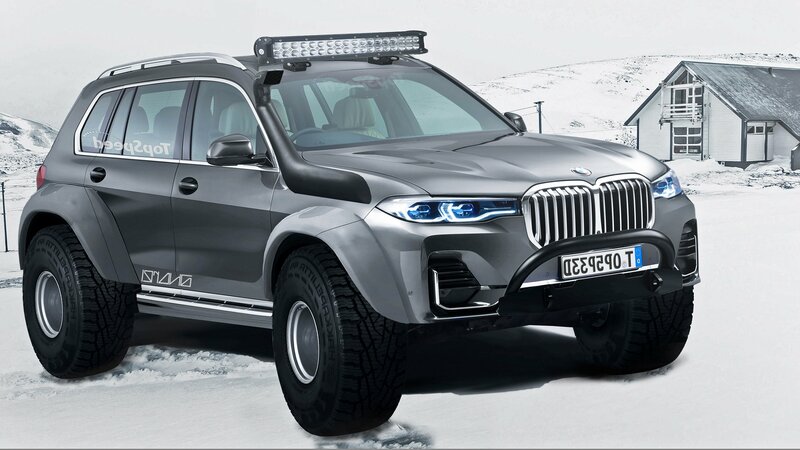 BMW has only just pulled the wraps off its new X7 large SUV, the flagship high rider in its range, and the rumor mill is already churning out reports that a coupe-like model based on it will debut as early as next year – it will be called the X8. 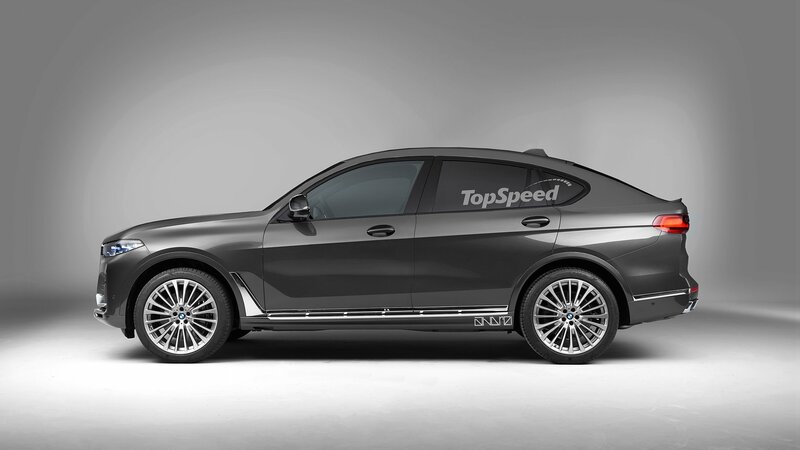 Confirmed in 2014, the BMW X7 arrived in 2018 to take its place as the company’s flagship SUV. Now that the full-size rig is finally here, we can’t help but wonder whether an M version is underway. Does it make sense? 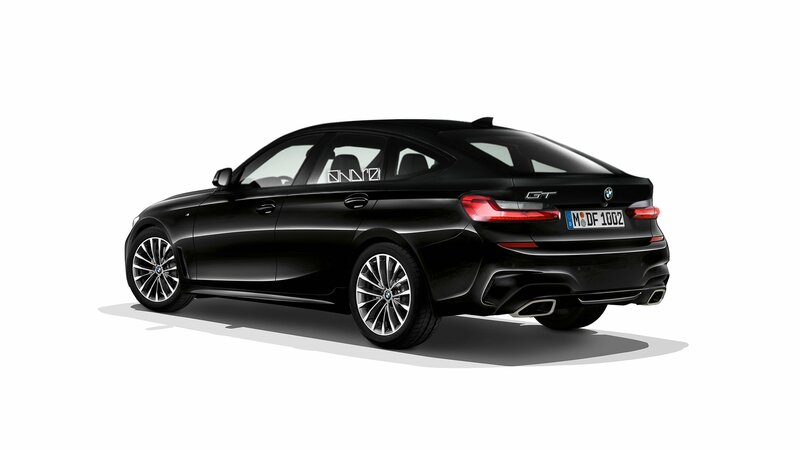 Should BMW build one? 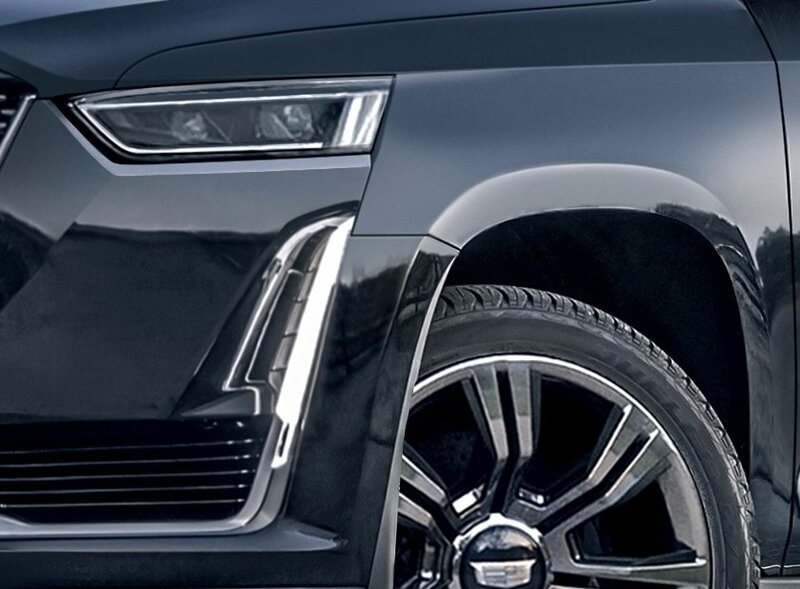 The large SUV market is pretty big in the U.S., where BMW is building the X7, but neither the Cadillac Escalade nor the Lincoln Navigator are powerful enough to create demand for an M version. However, Mercedes-Benz is making an AMG version of the GLS, which is taking all market share in the performance department. 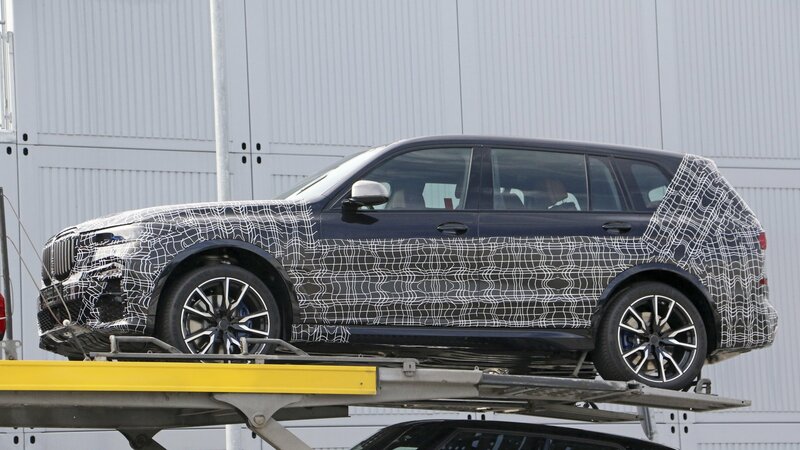 The AMG-prepped GLS alone is a reason enough for BMW to roll out an X7 M, but it should also be part of the company’s plans to expand the nameplate now that all crossovers are set to be offered in M form. Let’s find out what it may bring to the table in the speculative review below. 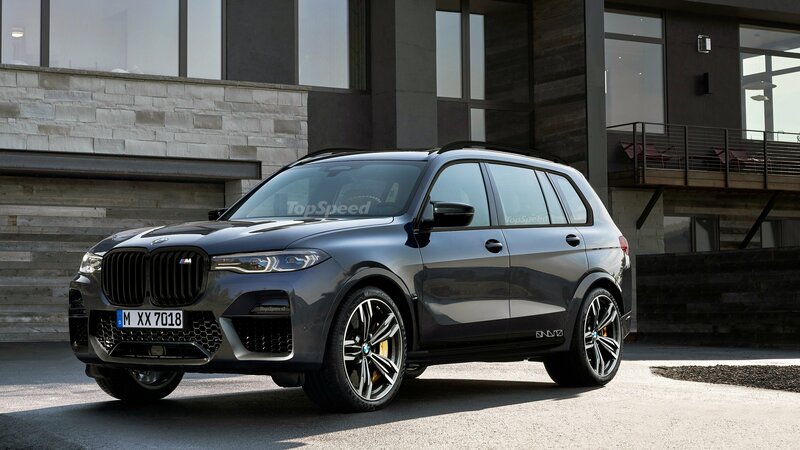 Continue reading to learn more about the upcoming BMW X7 M.
Aston Martin has yet to bring the Valkyrie hypercar into showrooms, but the Brits are already pondering a second supercar for their lineup. 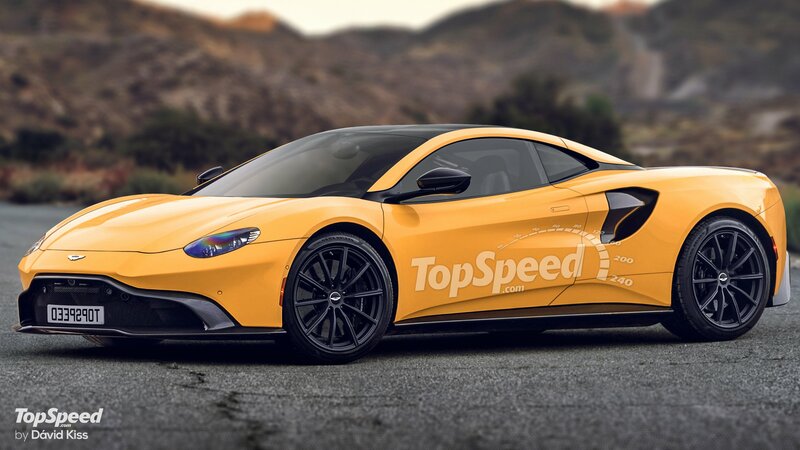 According to company CEO, Andy Palmer, the mid-engined supercar is also co-developed with Red Bull Racing, and 130 engineers and designers are already working on the project. 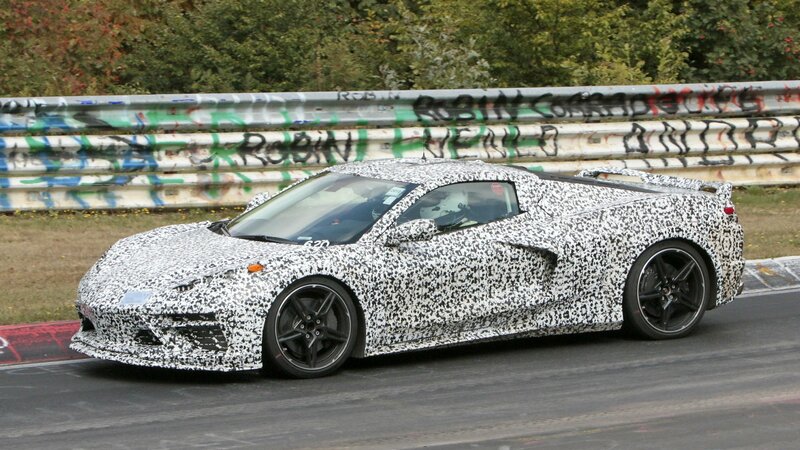 The new vehicle will be aimed at the Ferrari 488 GTB. 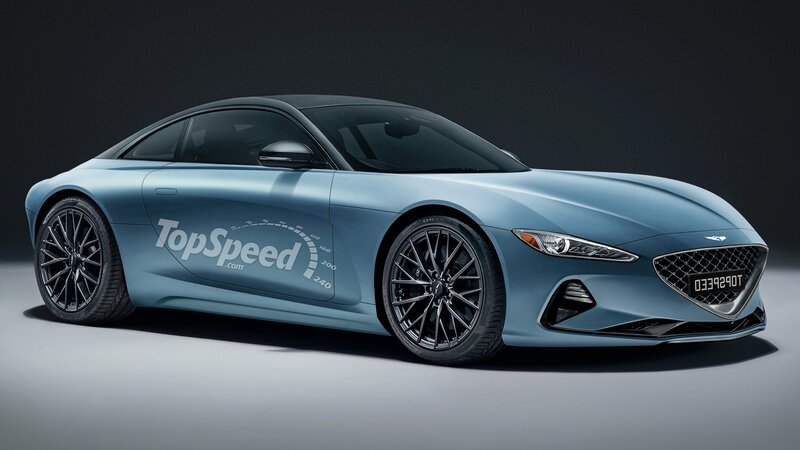 The unnamed supercar will ride on a bespoke platform developed specifically for this model. Instead of the Valkyrie’s race-spec chassis or the Vantage’s bonded-aluminum platform, it will get its very own underpinnings that will feature a new carbon-fiber monocoque with aluminum sub-frames. There’s no specific word as to when it might arrive, but rumor has it sales will commence around 2020. Continue reading to learn more about Aston Martin’s upcoming supercar. 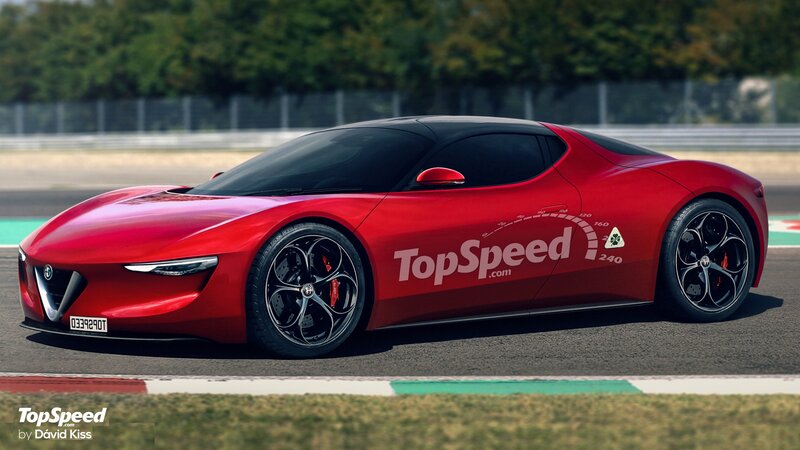 Alfa Romeo is looking to expand its hauler lineup with an even bigger vehicle that will seat seven and have an electrified drivetrain, so we put together a rendering of what it could look like. 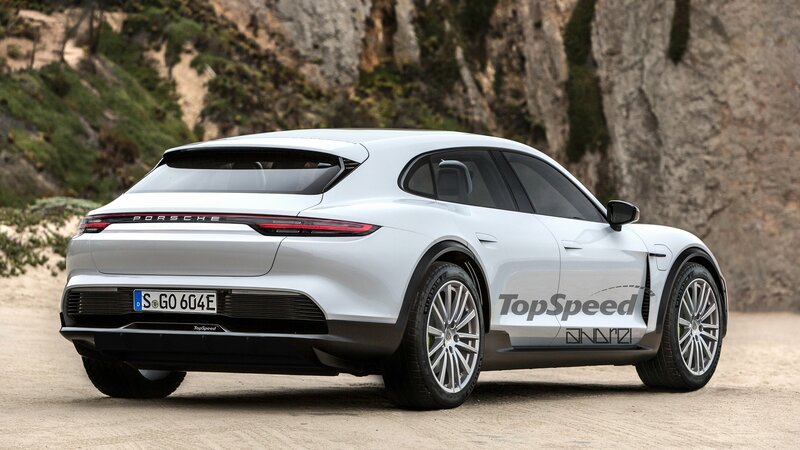 The upcoming SUV is part of a bigger plan that also includes a new range of performance hybrid models. 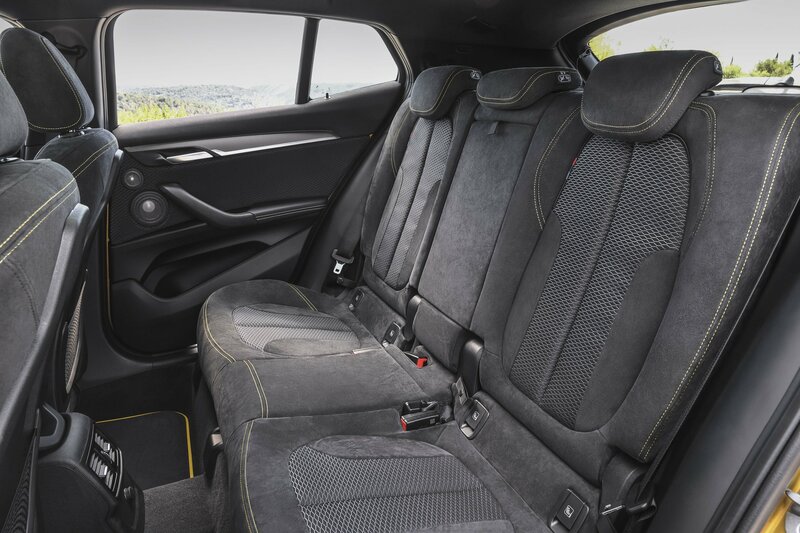 There’s no specific information on any car, but an announcement is expected to be made in June 2018 by Fiat Chrysler Automobiles. 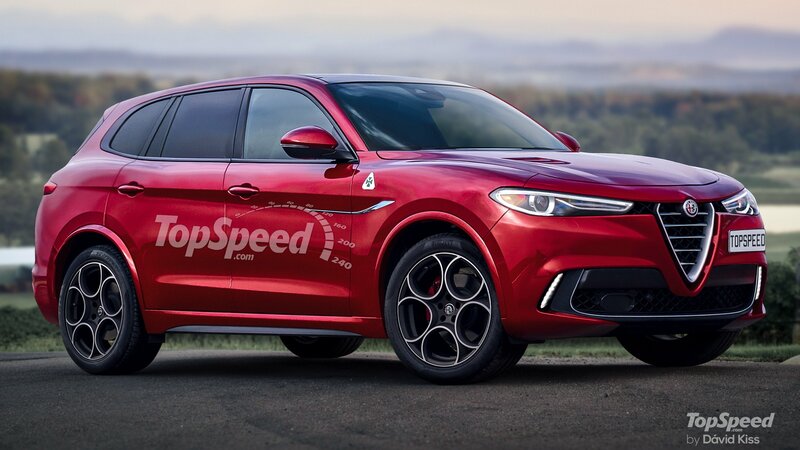 The SUV is considered a vital model for the company’s ambitions on the U.S. market, but word has it Alfa Romeo is still waiting to see how the Stelvio does on the market before it greenlights a larger SUV. We’ll just have to wait a little longer but, until then, check out our speculative review below.